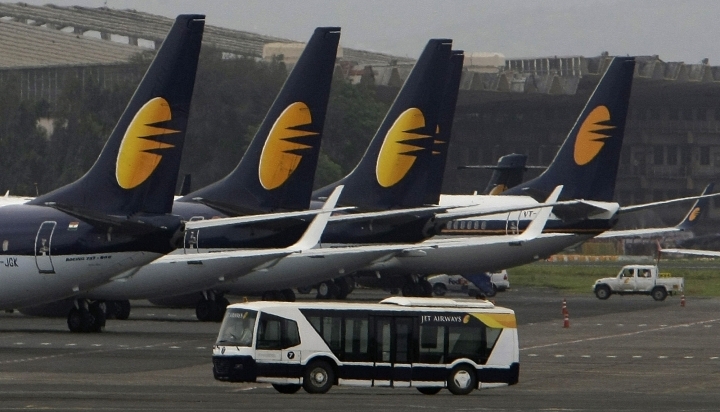 NEW DELHI — A Jet Airways flight returned to Mumbai, India's financial capital, on Thursday after dozens of passengers complained of ear pain and nose bleeding due to the loss in cabin pressure. Hathi also said there was a problem with the plane's air conditioning after it took off from Mumbai. The Press Trust of India news agency quoted an official as saying the malfunctioning occurred during the plane's climb. 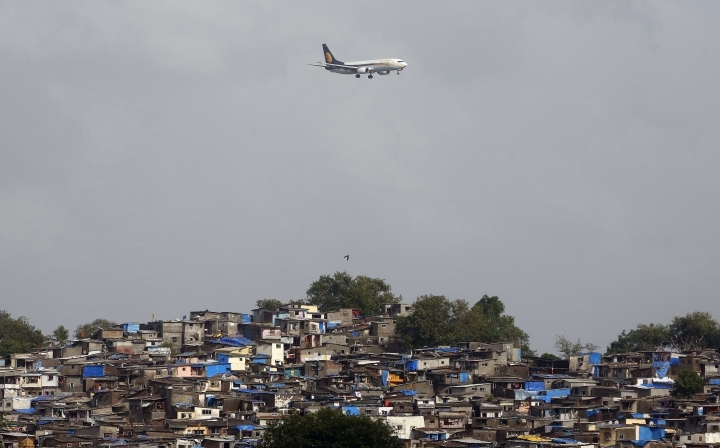 The plane was heading to Jaipur, a tourist destination and the capital of Rajasthan state. The airline said the flight's cockpit crew was taken off scheduled duties pending an investigation.